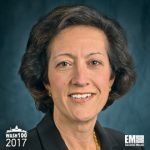 Executive Mosaic is honored to announce Judy Marks, CEO of Siemens‘ U.S. business, as an inductee into the 2017 edition of the Wash100 — Executive Mosaic’s annual selection of the most influential voices in the government contracting arena. 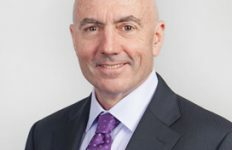 Marks took over the chief executive role at Siemens USA on Jan. 1 after the retirement of Eric Spiegel and continues to serve as executive vice president for new equipment solutions at Dresser-Rand. She was EVP for global solutions at Drasser-Rand between October 2015 and November 2016 after the global industrial conglomerate’s $7.6 billion acquisition of the Houston-based energy equipment provider. 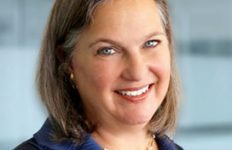 She started her career at Siemens in 2011 as president and CEO of Siemens Government Technologies, the company’s U.S. federal market subsidiary. 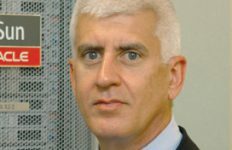 Marks has also worked at Lockheed Martin and held several leadership positions across the company’s distribution technologies, transportation and security, information systems and electronic systems business areas. She currently sits on the board of Siemens Foundation as chairman and the electronics company Hubbell as a director. 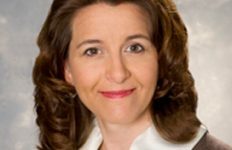 Her leadership of Siemens’ philanthropic efforts started in January and will focus on the development and sustainment of the future workforce in the fields of science, technology, engineering and math. Executive Mosaic congratulates Judy Marks and the Siemens USA team for their selection to receive this award.